Joey Badass and XXXTentacion announced a joint album, but fans are saying no don’t do it. 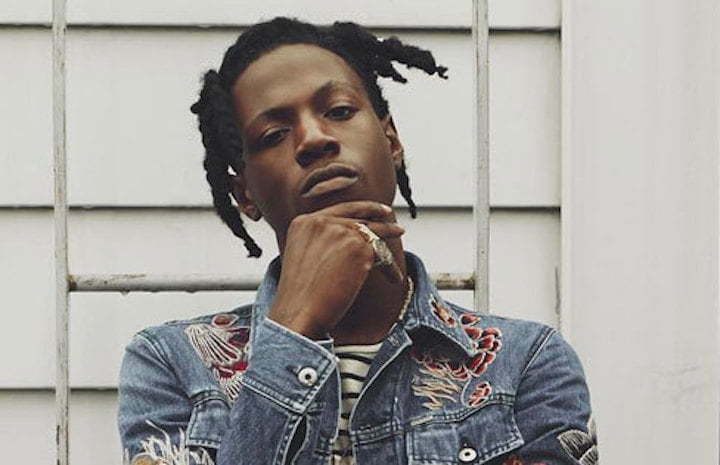 Some fans think that X is too much of a polarized artist for Joey Badass to be entangled with but nevertheless, the New York rapper cosigned working with the “Look At Me” MC so it’s safe to believe they will not listen to the pushback from the fans and push forward with the project. 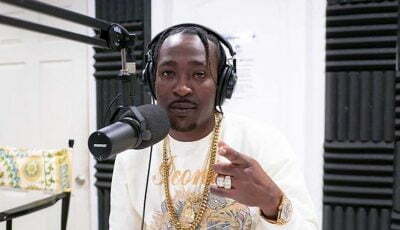 “Why would Joey want to dumb down his music to work with these whack rapper, issa no go for me,” one fan wrote. X was the first to announce the album in one of his usual series of posts on IG Stories. “xxxtentacion x joey badass collaboration tape,” the South Florida rapper wrote to which JB responded saying, “Letsgoooo.” Joey Badass released a new single “King To A God” last weekend got his fans pumped for his new project. But the Pro Era rapper didn’t get the response he was expecting from fans when he cosigned a collaborative album with XXXTentacion. Here is what happened after that announcement came out. @joeyBADASS I’m praying you don’t do a collaboration with the trash that is better known as @xxxtentacion. Please. You’re better than this. 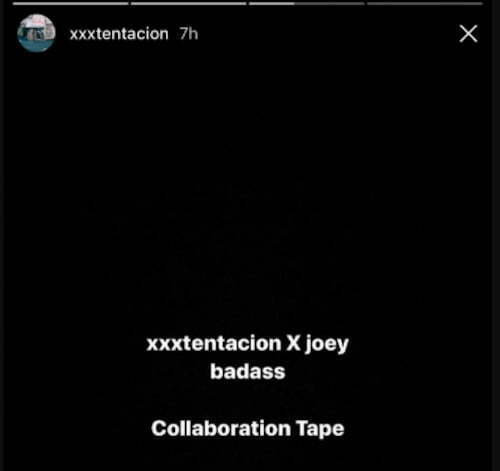 There were a handful of fans who cosigned the project, mostly XXXTentacion fans, but Joey’s clan didn’t approved of it.